We’ve been told for years how important sleep is to our brains, bodies, and daily well-being, but what happens when you actually achieve the nirvana of consistent, restful sleep? (Inner peace? Free pizza and puppies?) Surprising or not, it turns out a whole lot can happen when you prioritize sleep. Studies suggest that even one blissful night of great sleep can have immediate health benefits and continuous good sleep can affect nearly everything, like your skin, stress levels, and how you’re perceived by others. It turns out that beauty sleep is very real. Unfortunately, one in three adults don’t get enough sleep on a regular, steady basis, says the CDC. Right off the bat, poor sleep leads to increased signs of premature aging of the skin and a weakened immune system. More seriously, “poor sleep has been linked to an increased risk of illnesses such as obesity, diabetes, heart disease, depression, and Alzheimer’s,” says Dr. Neil Stanley, Aromatherapy Associates sleep ambassador and author of How To Sleep Well. 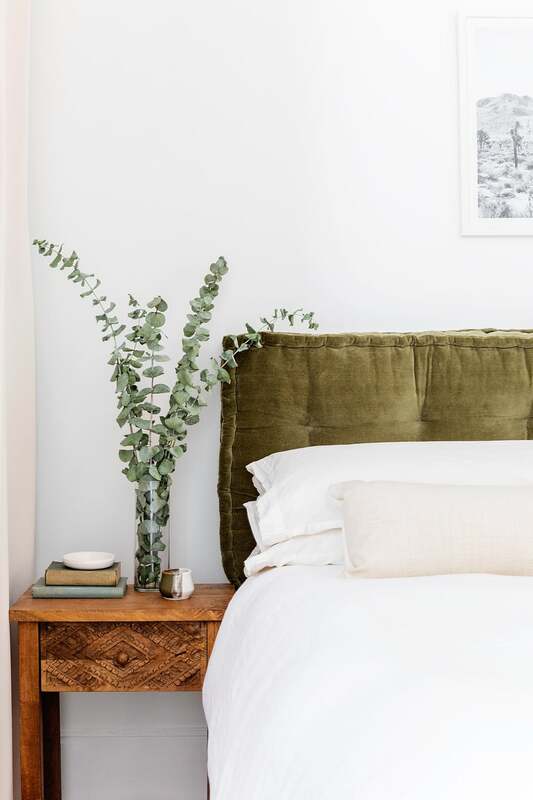 Here are all the wonderful, flourishing benefits of sleeping well—immediately and over time, which hopefully will inspire you to make 2019 the year of better sleep. Obsessing about calculating the number of hours asleep each night? While there are accepted figures for the correct amount of sleep, sleep is an individual thing, says Dr. Stanley. “The correct amount of sleep for an individual is not a specific number of hours, rather it is that which allows them to feel awake, alert, and focused during the day,” he says. Once you figure out the number of hours that make you feel fantastic, the great thing about sleep is that its effects are immediate. “If you sleep well tonight, you will feel and look better tomorrow,” says Dr. Stanley. Just one night of good sleep can actually reduce your cravings for sugary and fatty foods, make you look healthier, and feel less depressed, anxious, or stressed. It can even give you more motivation and energy throughout your day. It won’t even take a full week for even greater benefits to kick in after consistent sleep. Your conflict resolution skills will be higher, allowing you to be more thoughtful and less argumentative with colleagues and family, and your ability to problem solve with deeper insight will be greatly improved, says Dr. Stanley. Even your memory will improve, allowing you to learn greater amounts of new information and accomplish tasks. And even within a week of great sleep, your immune function will improve, as will your ability to recover from illness.